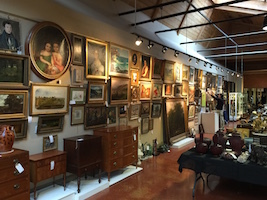 Case Antiques Inc. Auctions & Appraisals is one of the nation’s most trusted firms for the valuation and sale of investment quality art and antiques. 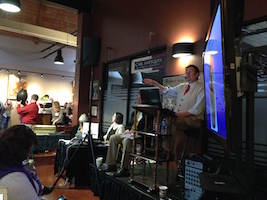 We hold our live auctions in the Knoxville Gallery. We are conveniently located on Papermill Drive four buildings from the corner of Hollywood and Papermill. 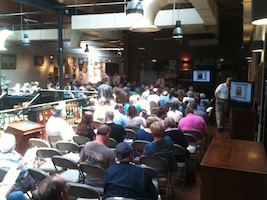 During auctions, we utilize our 8,000 square foot building for the live auction audience. 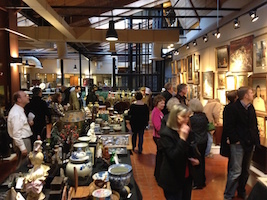 We also host educational events, exhibits, and appraisal fairs in our gallery. From our Knoxville location, we serve the East Tennessee area including the Tri-Cities (Kingsport, Johnson City, and Bristol), Chattanooga, TN as well as areas in North Carolina, South Carolina, Virginia and West Virginia, Kentucky, Georgia, and Alabama. 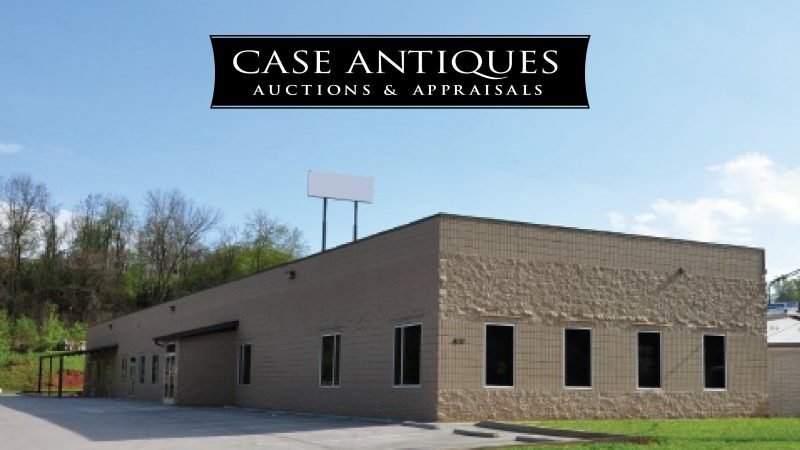 For information on how we can best serve you, contact us at 865-558-3033 or info@caseantiques.com. 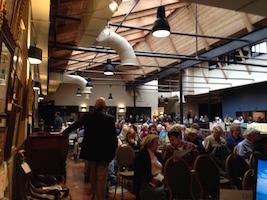 Additional information on selling with Case Auctions (consigning to sell) click here.